One of the hottest DJ's to come out of Boston, now living in the Atlanta area working with various artist. DJ Brother "O" is the founder of Blue Castle Studio. 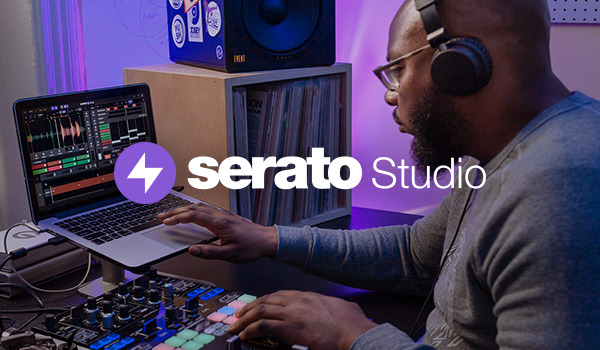 A Company that consist of DJ's, Rappers, Singers & A Mix Tape Website. DJ Brother "O" grew up in Boston and moved to Atlanta in 2003 where he now lives & runs his business. DJ Brother "O" is known for his great voice on the microphone when he DJ's. He does commercials on radio & TV for upcoming album releases for some of the Hip-Hop artist in Boston. 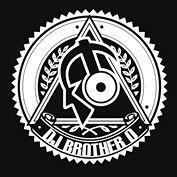 DJ Brother "O" opened up for, worked with and Hosted shows for a lot of different artist in Boston and artist that performed in Boston, like: Black Rob, JT Money, DJ Clue, DJ Co-Co Chanel, Free (106 & Park), Joint Ventures, Storm Session, Pigaletto, Cekret Society, Krumbsnatcher, Naughty By Nature, DJ Phlex "The Ice Man", DJ T. Lawson, Benzino, DJ Jeff 2X (The Source) & HOT 97.7, Made Men, DJ Kid Capri & many others.